We’re excited to announce that during March and April we are partnering with jewellery brand JoJo Rings. With every online purchase on JoJo Rings, $5 will be donated to help fund our current water projects. JoJo Rings is a Southern Californian company that handcrafts jewellery from 100% recyclable keys, priding themselves on the fact that no two piece is the same. JoJo Rings’ three guiding principles are: sustainability, social good and individuality; and with each sale, they make a donation to charity. During March and April, drop4drop is partnering with JoJo Rings, so your purchase with JoJo Rings will go on to help fund water solutions in areas that need it most. 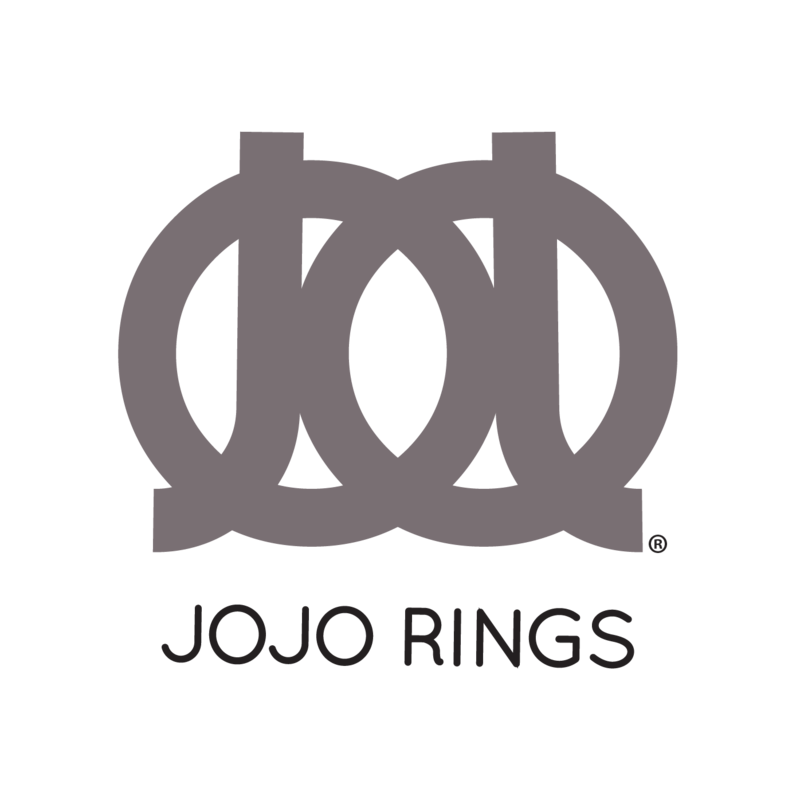 JoJo Rings has a history of philanthropy, and in the past they have donated to charities such as WildAid, the Global Lyme Alliance, Baby2Baby and Keep A Breast, amongst many others. Visit https://www.jojorings.com/ for more information.